Dubrovnik Tourist Board organized a presentation of Croatia and the City of Dubrovnik in Tokyo on 19 September 2018. The presentation was organized in partnership with Turkish Airlines and with support of the Embassy of the Republic of Croatia in Japan. More than 200 tourist agents, representatives of media, companies and organization related to tourism attended the event. The audience was addressed by Ambassador Dražen Hrastić and Romana Vlašić, Director of the City of Dubrovnik Tourist Board. A long time tourist worker and entrepreneur in tourism Eduard Tripković Katayama and a representatives of Turkish Airlines from Tokyo made presentations about Croatia and Dubrovnik, as well as connections with Japan. 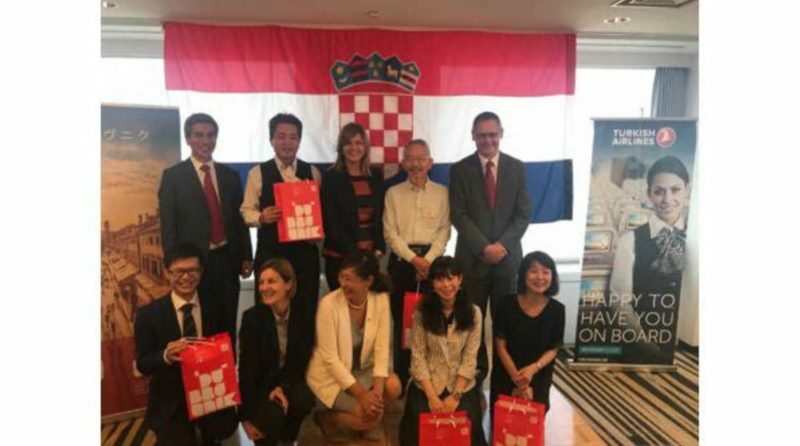 Attendants expressed a lot of interest for cooperation and potential new projects aimed at increasing the number of Japanese tourists visiting Croatia and especially Dubrovnik all-year-round.